Is Notre Dame Football about to get over the hump? 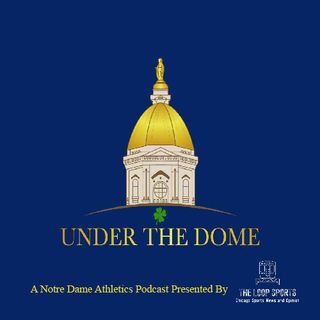 After a note on podcast updates, Ben discusses all relevant Notre Dame athletics topics: The end to the Irish basketball season, Mike Brey, and spring football. Is Notre Dame football at an important turning point in its trajectory? Find out what Ben thinks and why he feels that way.